"Sixteen tracks of thunderous mixing by the Upsetter at his best. Eleven of the tracks come from one master tape that has been laying on a shelf for 30 odd years. The other 5 tracks are made up of dub plates and alternate takes of previously released tracks. We know what your thinking, another Lee Perry album on Pressure Sounds. 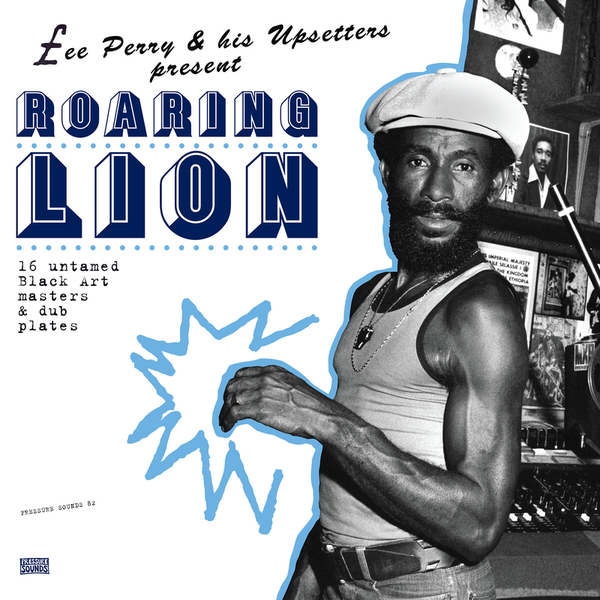 This one in our opinion is excellent and is good as any of the previous Lee Perry albums on pressure Sounds."